Commercial Investigations has been busy converting clients over to our enhanced software, CIware 2.0. Our new software platform works on all devices, from cell phones and tablets, to MACs and PCs. CIware 2.0 users also enjoy the improved quick and easy online password reset feature, which eliminates the need to contact a CI staff member to have your password reset! There are many customizable email notification options within CIware 2.0, e.g. immediate notification when derogatory information is identified and verified. This draws your attention to adverse information sooner rather than later, so you don’t waste valuable time during the recruiting process. Users can also be notified by email when a report is complete, or when each portion of the report is complete. The options are endless! Call or email us to get a customized webinar overview of CIware 2.0 and a conversion scheduled. We’d like to introduce you to a new member of our team, Yvonne Weis! Yvonne celebrates her Native American Mohegan Tribe heritage by attending Pow Wows in Connecticut, and has also lived in Mississippi and New York. Yvonne always has a funny story to share, especially about her two boys. She is also a great cook, (cheesy chicken stuffing bake being one of her all-time favorites) and we are all in agreement that keeping up to the rigors of this job requires delicious sustenance on a regular basis. You can find Yvonne and her family on dirt bikes and baseball diamonds. She is always out and about stirring up fun. Welcome aboard, Yvonne! 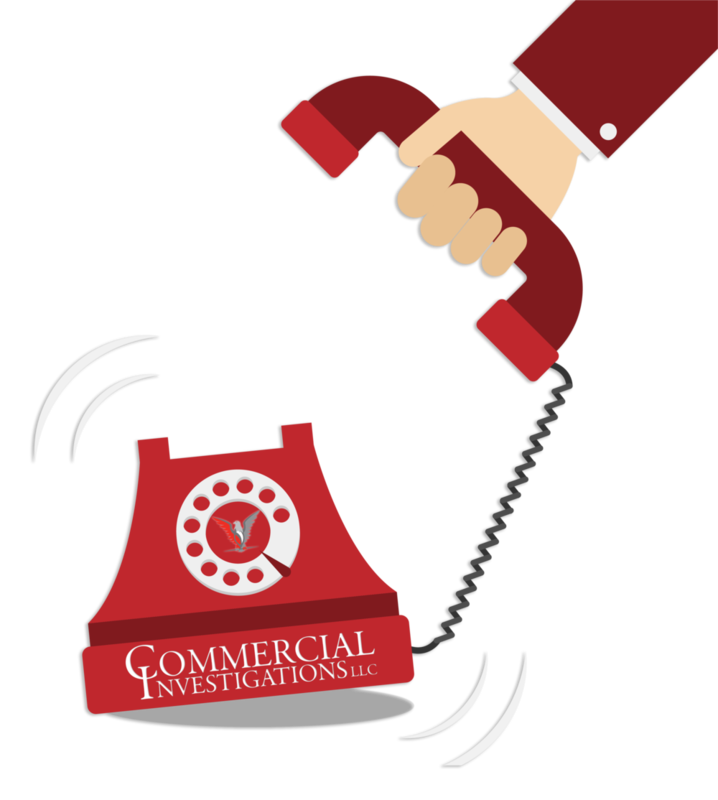 our team at Commercial Investigations! Being super adventurous and a NASCAR enthusiast, we're worried she will undoubtedly go to a race hop into a NASCAR herself one of these days! She is also a visually inspired cook, so she will check out her Pinterest boards and then make dinner. Since her relatives and friends hang around her house all the time waiting to be fed, she is clearly an expert at this (and now we can’t wait until our next potluck)! Welcome to our team, Mindy. Why Wed - Why do I get an investigator answering the phone when I call CI? We know your time is important, and we make our most knowledgeable staff accessible as soon as the phone is answered. When you call, anyone that answers can take a reference, employment or education verification, or answer almost any customer service related question. We want you to feel as though there is a knowledgeable staff member immediately available to help you during business hours. We are proud to be Your Proactive Truth Partner™! Call us today at 1-800-284-0906. Why Wed – Why switch to CIware 2.0? We are rapidly converting clients to CIware 2.0. Everyone is raving about its ease of use, enhanced security, and modern look. Clients are also realizing a decrease in the cost of 3rd party fees due to improvements in vendor relations. One satisfied client told our investigators, “I just love being able to use Chrome or Firefox with the new software, and I’m able to see real time updates!” But don’t just take our word for it – find out for yourself how much better your background investigation experience will be. Let’s put you on the fast track - contact one of our business development team members today!